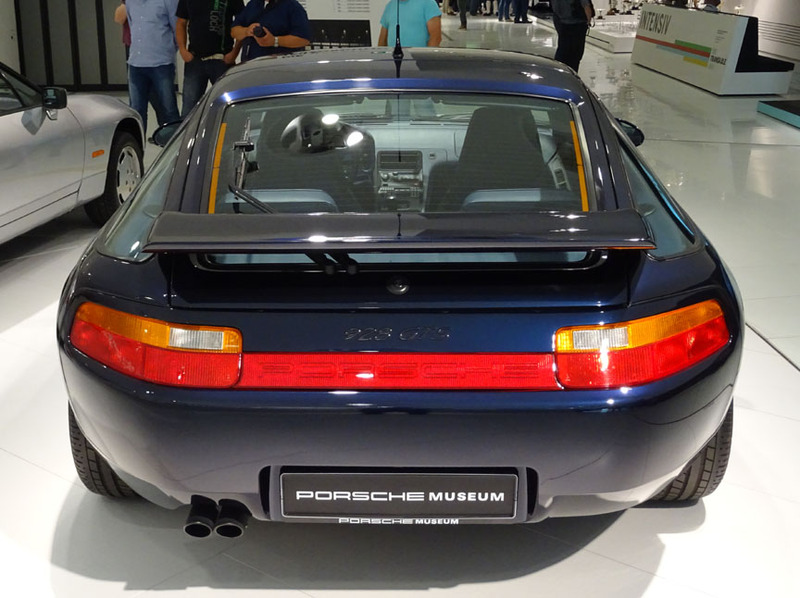 The rumours about the successor to the Porsche 928 Gran Turismo coupé have surfaced and disappeared periodically ever since the discontinuation of the 928 GTS in 1995. For us it looks now to be sure, the saga is evolving from prototype development to production car development. The question is - will it be an electric car? If yes, then it will be built on the Mission E platform. If not, it will be built on the shortened Panamera platform or on the Bentley GT platform. We know a Panamera prototype with 110"/281 cm wheelbase exists (the wheelbase of the Panamera 971 SWB is 116"/295 cm). The 5.5"/14 cm shorter wheelbase of the prototype is to some extent compensated with longer front overhang. The GT Porsche might also be built on the 112"/285 cm wheelbase 2018 Bentley Continental GT platform (we know of a Bentley in the Porsche prototype garage).